Founded in 2000, SiliconExpert helps you make better decisions, faster. 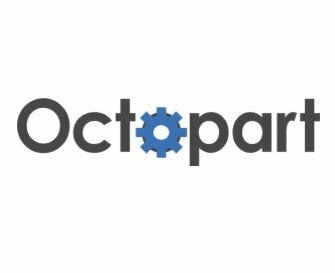 Customers globally use our solutions to manage risk, avoid redesigns, and mitigate obsolescence in innovative industries such as consumer electronics, telecommunications, automotive, medical and aerospace. 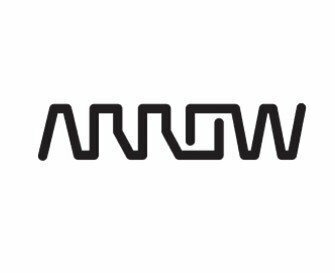 Arrow Electronics is a global provider of products, services and solutions to industrial and commercial users of electronic components and enterprise computing solutions, with 2016 sales of $23.8 billion. 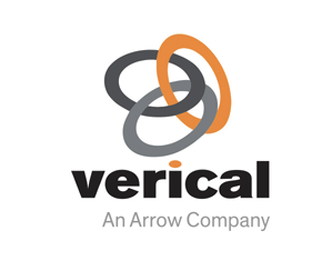 Verical provides an online marketplace with the industry’s largest inventory of electronic components — over 800 of the world’s leading electronics manufacturers and their authorized channels publish their unsold inventories at competitive prices on Verical.com. 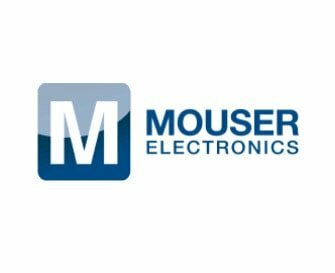 Mouser Electronics is a worldwide leading authorized distributor of semiconductors and electronic components for over 600 industry leading manufacturers. 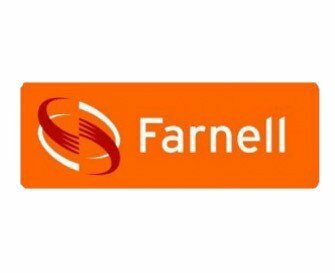 Farnell element14 is a high-service distributor of technology products, services, and solutions for electronic system design, maintenance, and repair. 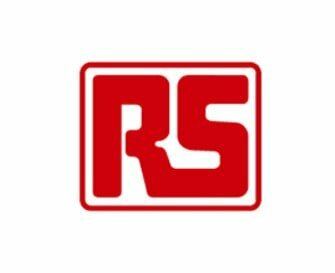 Radio Spare is a high-service distributor of electronics, automation and control components, tools, and consumables, serving over 1 million customers globally, across 32 countries and a global network of distribution centers worldwide. 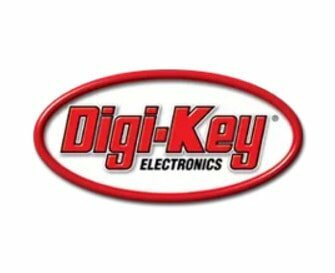 Digi-Key is one of the fastest growing distributors of electronic components in the world. Digi-Key has been committed to offering the broadest selection of in-stock electronic components. 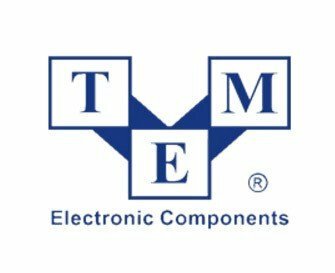 Transfer Multisort Elektronik is one of the biggest distributors of electronic, electromechanical, industrial automatic components as well as workplace equipment in Europe.